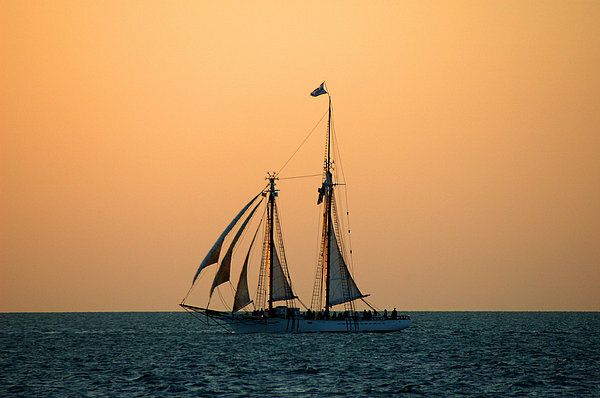 Thank you, Juergen. Very much appreciated. 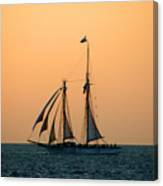 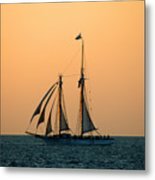 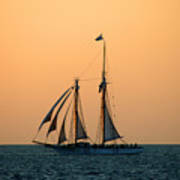 The schooner "America" at sunset cruise in Key West.